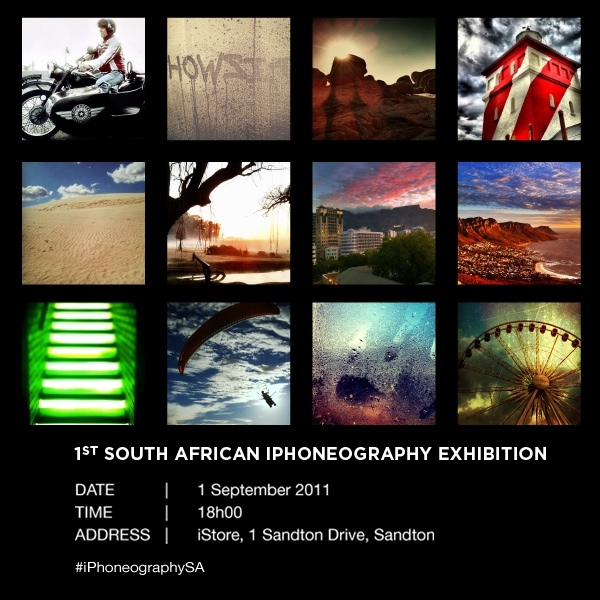 So I am incredibly proud and honored to have been chosen to include 3 of my iPhone images in South Africas first ever iPhoneography exhibit at the iStore in Sandton on the 1st of September. The talent of the other exhibitors leaves me overwhelmed to say the least. If you are in jhb or able to get there, please try and attend. If you find a plane ticket under your chair, please feel free to send it my way. I’d love to be there with my photographs. This entry was posted in iPhone, Photography and tagged black and white, iPhone, iPhoneography, Photography.